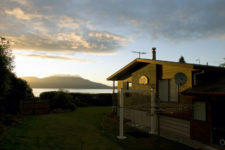 Rates: From $275 per night off peak (midweek, midwinter) to $500 per night (peak season, Christmas week). Rates vary due to the season and school holidays. Please contact Lisa for availability and a quote. Cleaning Fee: a standard $100 cleaning fee is charged and this goes directly to our local housekeeper. Guests are required to bring their own linen, consisting of sheets, pillow cases, duvet covers, towels, face cloths, tea towels. The house has blankets, electric blankets, pillows and duvet inners for the guests. Booking Deposit: If you would like to proceed with a booking, we require a 50% deposit to secure the dates with the balance due two weeks before your arrival date. Once final payment has been made, we will then email out the house access information. We accept payments via PayPal or NZ bank deposit. Please note that your 50% deposit is non-refundable if you need to cancel your booking unless we have another booking enquiry for the same dates that goes ahead. 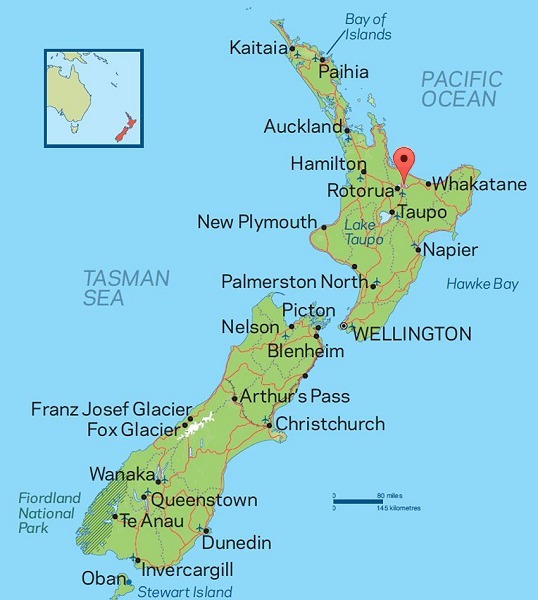 Drive time from Auckland CBD to Rotorua 3-4 hours (traffic dependant) and about 4-5 hours from Wellington city.